Down to earth Soul Sista, Angie Stone has a new song and video. I'm feeling both the song and video. It's an upbeat and fun song. The video features actress Terri Vaughn (Lovita Alize Jenkins from the Steve Harvey Show). Angie is looking pretty damn good too, she's keeping that weight lost off pretty good. 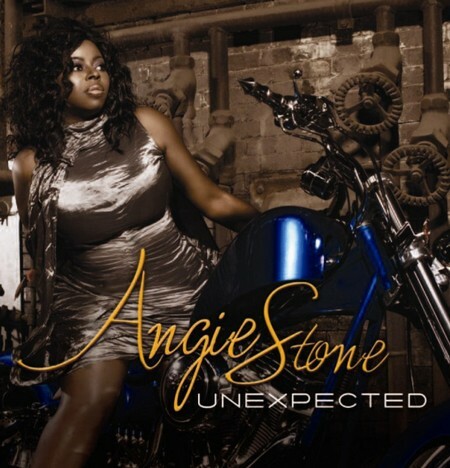 "I Ain't Hearin' U" is Angie Stone's new single from her "Unexpected" album (that's the title!) Due out November 23, 2009! Can we say early Christmas gift for myself? Yes we can!